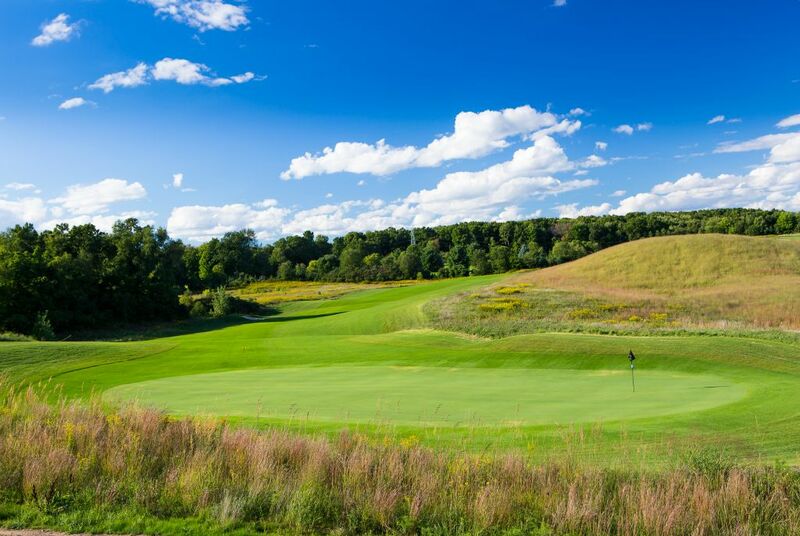 Gull Lake View’s sixth course, Stoatin Brae sits atop one of the highest points in Kalamazoo County and offers breath-taking views of the Kalamazoo River Valley. 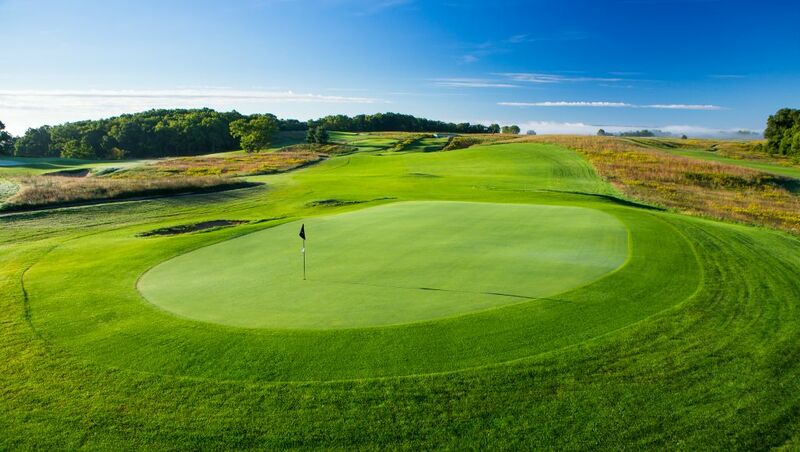 A links-style course designed by Traverse City golf architects, Renaissance Golf Design in collaboration with the Scott family, Stoatin Brae affords very generous fescue-lined fairways, four sets of tees to accommodate all skill levels, dramatic views, and undulating green complexes. The wind on top of the grand hill will pose as a challenge, requiring players to precisely bump and run shots to score well. 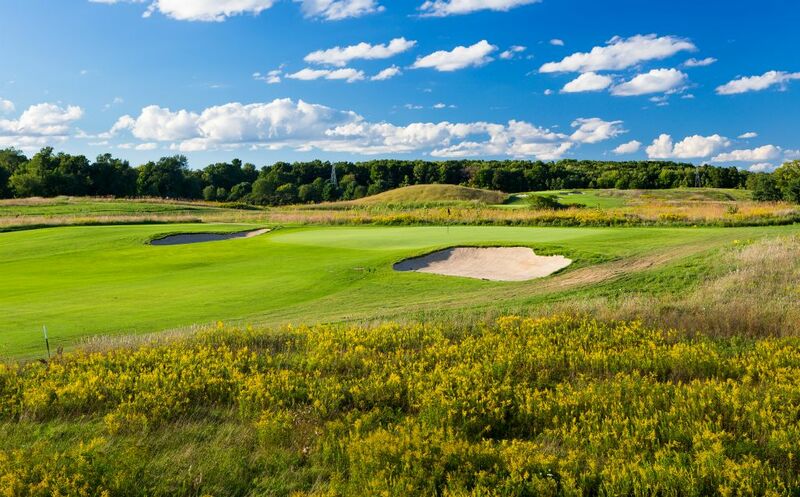 As one of two courses opening in Michigan in 2017, Stoatin Brae is a must play course this season.